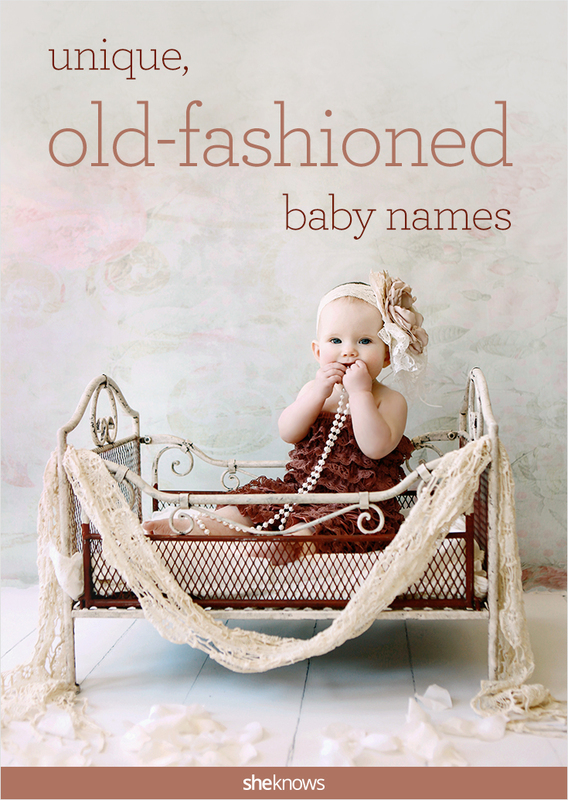 Vintage baby names are all the rage, and some have really shot up in popularity over the last decade or so. For example, the steadfast, traditional baby name Henry started off the 20th century very strong, garnering a top-20 spot until 1927. Even after it lost its mojo, it remained very highly ranked until the 1950s, when it drifted toward the lower end of the top 100, finally dropping off that mark in 1970. 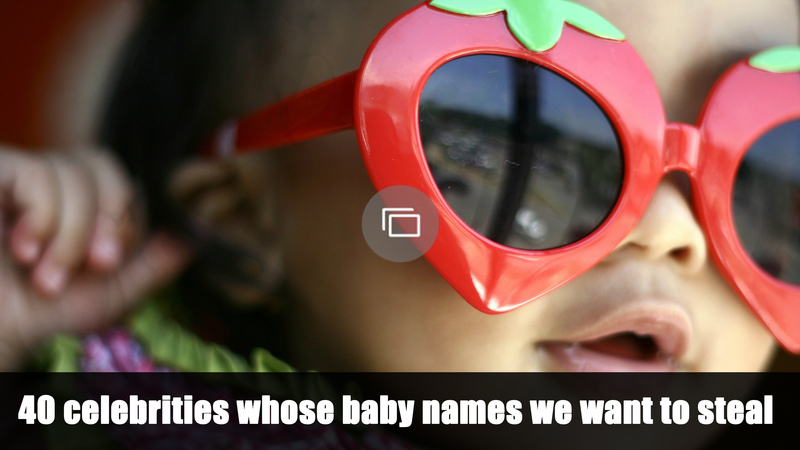 Since 2008, though, it’s shot back up in the ranks, topping out as the 33rd most popular baby name in 2014. Despite the amazing recent rise in some vintage baby names, including Emma, Amelia, Leo and Ivan, some vintage names haven’t really caught on. That’s where these gems come in. These baby names may not be rocketing up the popularity charts (yet), but they are still solid choices that will be super-cute for your baby boy or girl. As a fun note, all of these names come directly from the Social Security Administration’s top 1,000 baby names list — from 1880. 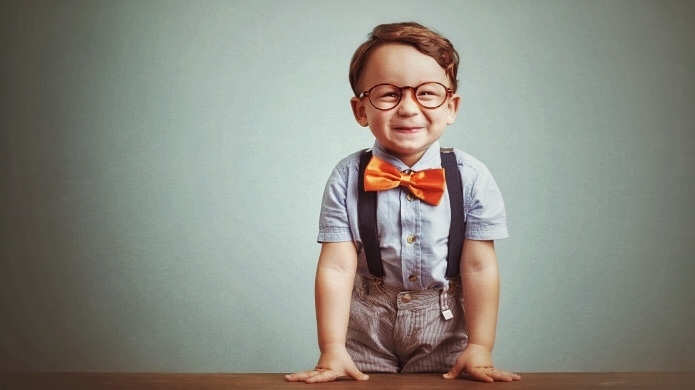 It’s a little more difficult to tease out vintage baby names for boys that are on the unique side — many of today’s top choices have been winners for decades. These names, though, are a little bit off the beaten track. Baby girl names seem to be more sensitive to naming trends than their masculine counterparts, which makes finding old trends a little easier.